MijoShop is known as a creative eCommerce component, a key-feature for any shopping cart for Joomla. With a spontaneous admin interface, MijoShop allows you to fully manage your store and detailed sales reports as well. The component comes out with a plenty of awesome features which lovely appropriate any kind of online store. Why should you choose MijoShop? Integrated with the most 2 popular open source projects in the world: OpenCart and Joomla!. 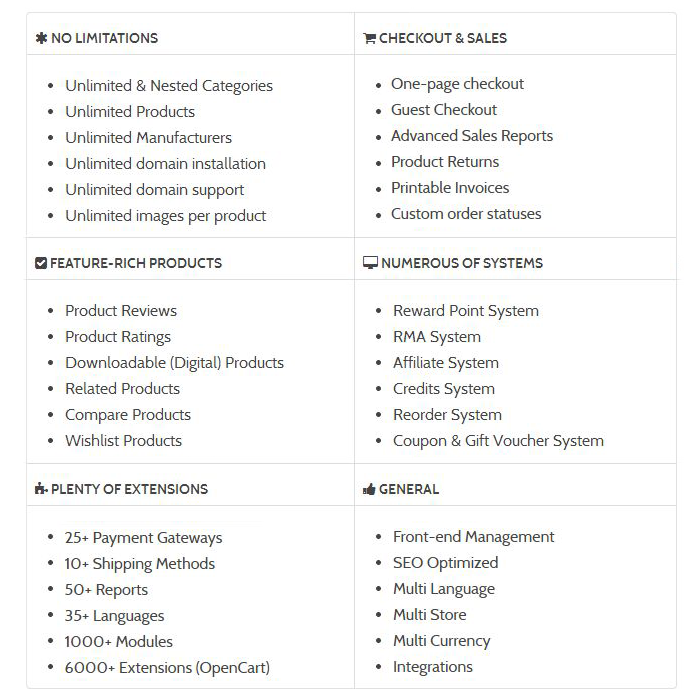 Compatible with a huge number of extensions, additionally the OpenCart extensions. Therefore, you will not have worry about the functionality of the extensions. Override-able using Joomla methods, including the language strings in MijoShop. This makes it actually easy to customize. It can be seen that MijoShop should be the leading eCommerce component for Joomla. It's not only powerful-admin-interface that allows you totally control your stores but also provides unlimited features. For all, MijoShop can be appropriate for a wide range of online stores and it can be match with most Joomla templates. That the reason for us to use this component for our upcoming template named SJ Style. It hopefully fits all your needs. Are you excited about this? If Yes, please keep following us to see the next release in our products system. Note: For joining in our membership program, you will receive 30% OFF for all MiwiSoft products included MijoShop component. Please, find more information in our Promotions for SA members page.